Product categories of Magnetic Transducer, we are specialized manufacturers from China, Magnetic Transducer, Magnetic Sounder suppliers/factory, wholesale high-quality products of Output Magnetic Transducer R & D and manufacturing, we have the perfect after-sales service and technical support. Look forward to your cooperation! Magnetic Transducer (Magnetic Sounder) is without circuit inside model.internal drive type. 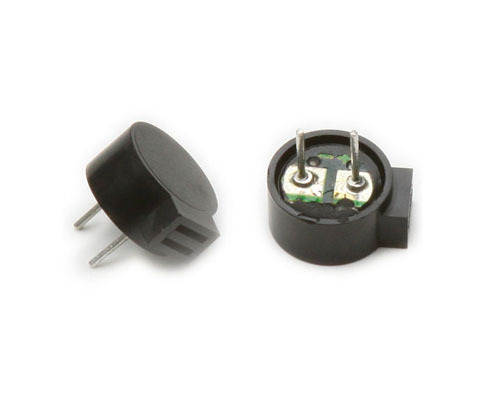 Buzzer is an integration of electron acoustic structure, USES the dc voltage power supply, is widely used in computers, printers, photocopiers, alarm, electronic toys, automotive electronic equipment, telephone, timer and other electronic products for voice devices.The buzzer is divided into two types: Piezoelectric Buzzer and Electromagnetic Buzzer.